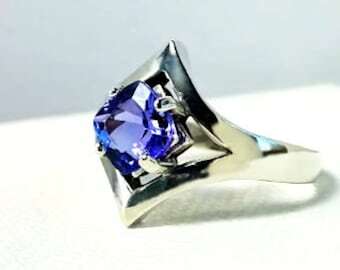 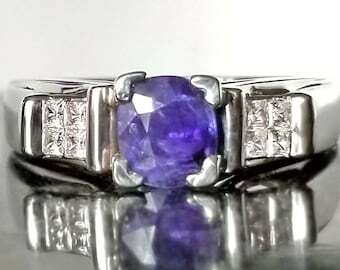 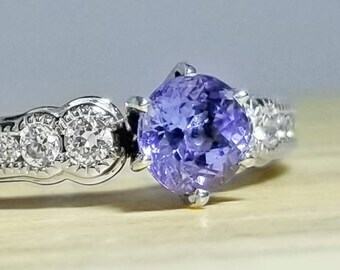 This striking Tanzanite ring has a classic, vintage style with a stunning 1.09 ct natural Tanzanite, set in sterling silver. 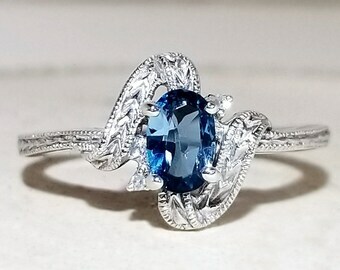 The ring's filigree design brings in light from all directions - adding brilliance to the amazing centerpiece! 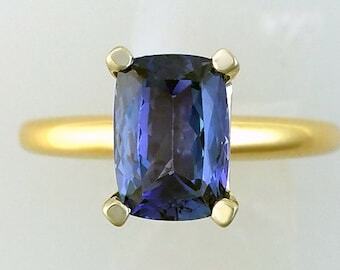 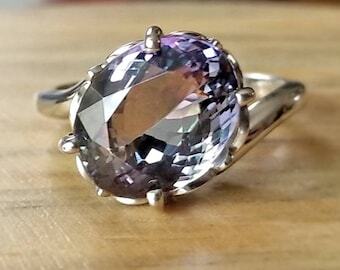 Tanzanite is December's birthstone, but also an excellent choice for a non-diamond engagement ring. 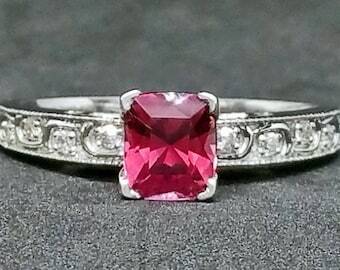 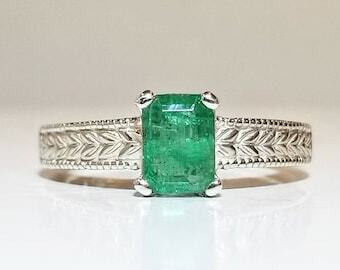 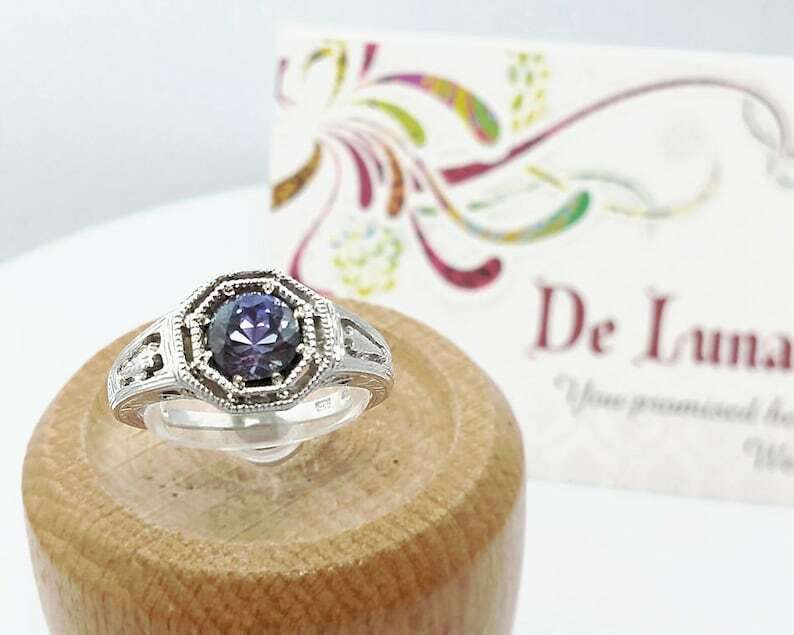 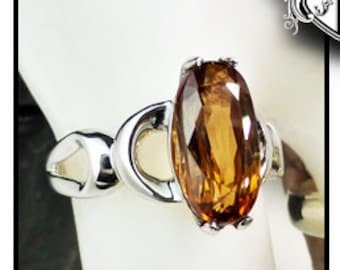 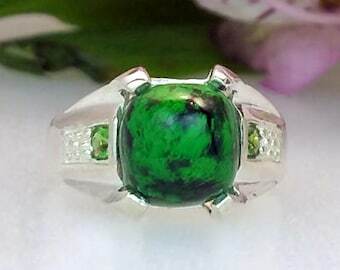 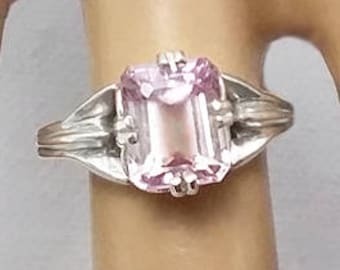 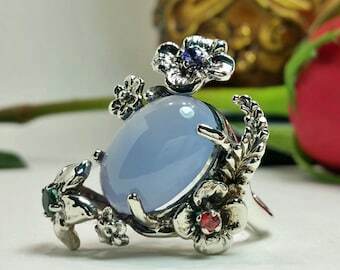 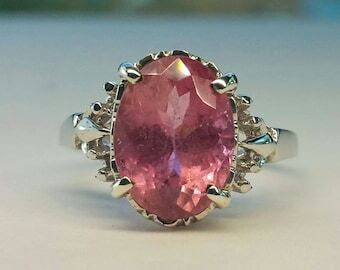 2.91 ct Imperial Zircon Ring in Sterling Silver / Natural December Birthstone Gemstone Ring / De Luna Gems / Free Shipping!